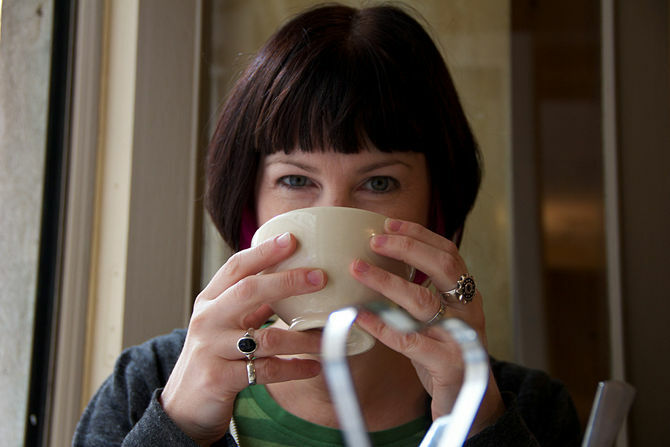 Peppermint or mint tea is very delicious and it is a favorite flavor for many regular tea drinkers. In addition to being delicious, there are also many bountiful health and beauty benefits to drinking peppermint tea. 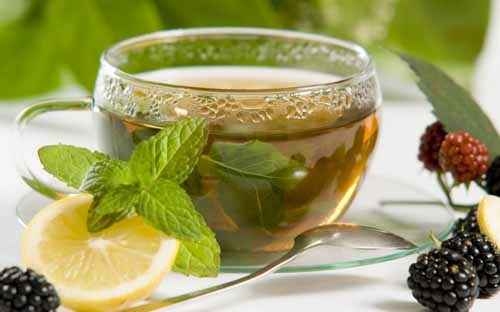 Here we will show you health benefits which you could get from drinking mint tea to improve your health. 1. 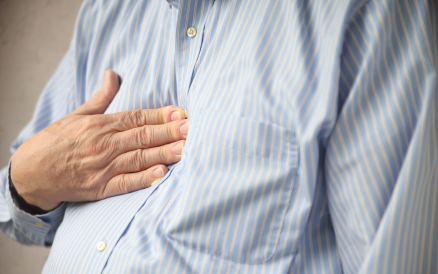 Relieve stomach problems: min tea is a great natural remedy for some certain stomach problems such as gas, bloating, diarrhea, constipation or stomach aches. By drinking a cup of mint tea in the evening before going to bed, this will help to solve these problems and get easier digest and fall asleep. It relieves cough, fever and nausea as well. 2. 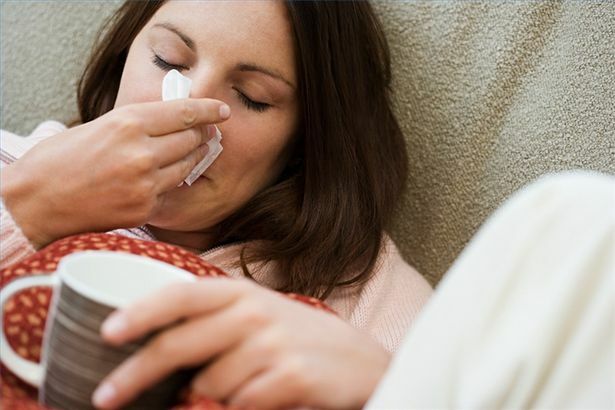 Sinus relief: as winter is the season of colds and flus, so try to make mint tea to be part of your evening routine. It helps in clearing sore throats and sinuses. 3. 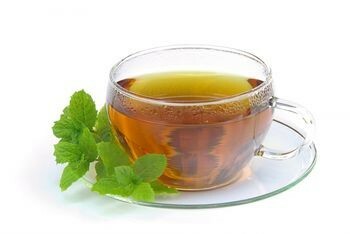 Stress and anxiety relief: mint tea is one of the best natural remedy for stress and anxiety. The menthol is a muscle relaxant, so drinking a cup of mint tea before going to sleep will help you to get a restful sleep. 4. 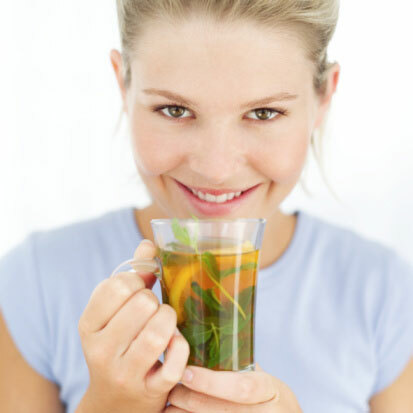 Clearing skin problems: mint tea could be a natural remedy for some hormonal skin problems such as acne. You can add peppermint tea to your bath water, then you will see the benefits as it could soothe rashes, burns and inflammation. 5. 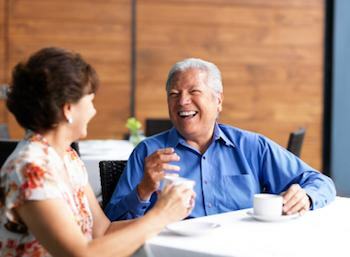 Weight loss: you can get some help through drinking mint tea as it acts as an appetite suppressant that will make it easy for you to reach your healthy eating goals. 6. Boost immune system: mint tea is full of potassium, vitamin B and calcium which could boost your immune system while you are suffering from flu or cold.